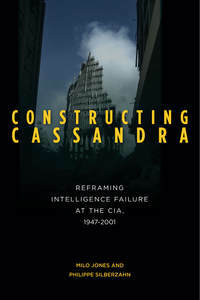 ← Constructing Cassandra is here, fresh out of the press! This entry was posted in Our work featured, Video and tagged Cassandras, Constructing cassandra, Intelligence failure, strategic surprise, video. Bookmark the permalink.